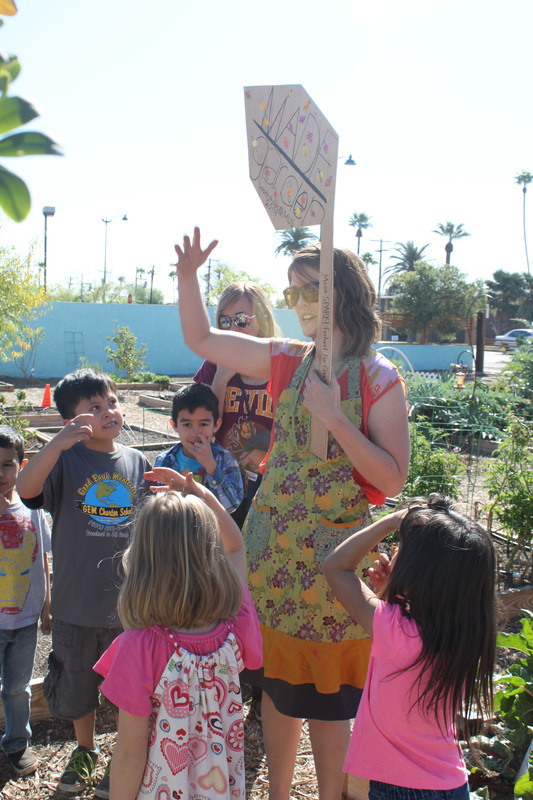 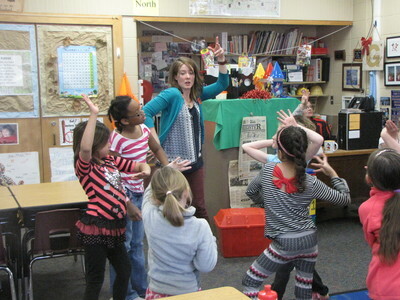 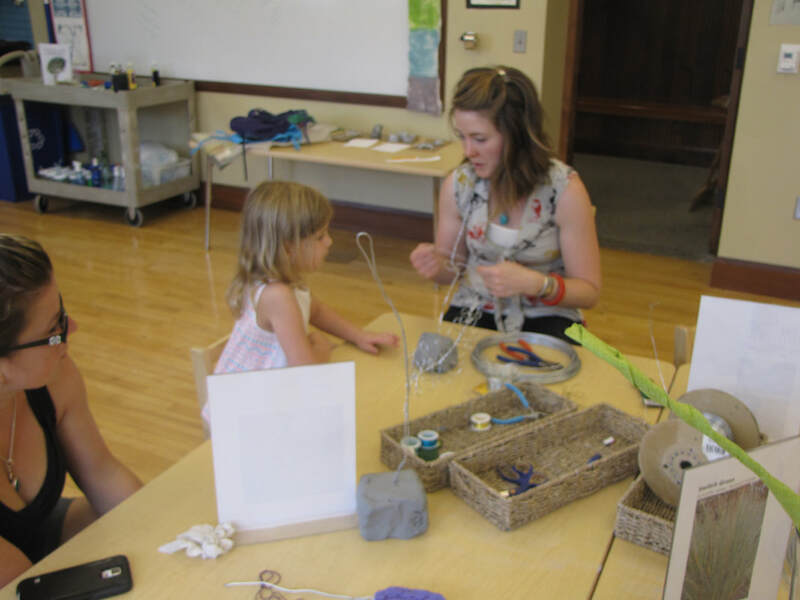 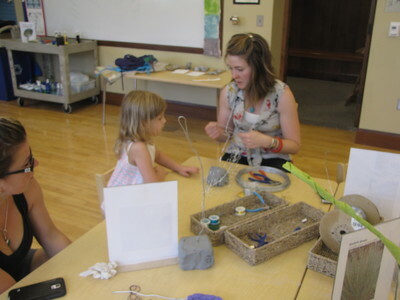 Megan facilitates youth and family art engagements within schools, museums and outdoor spaces. 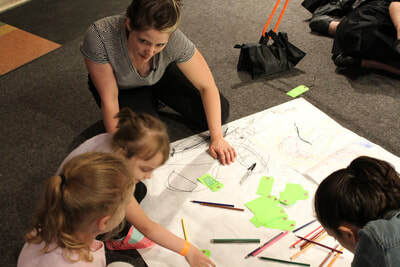 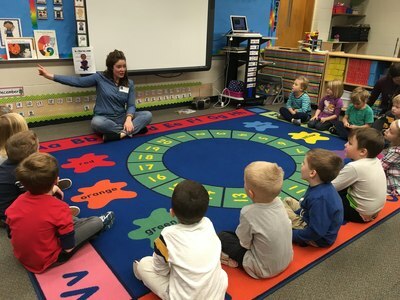 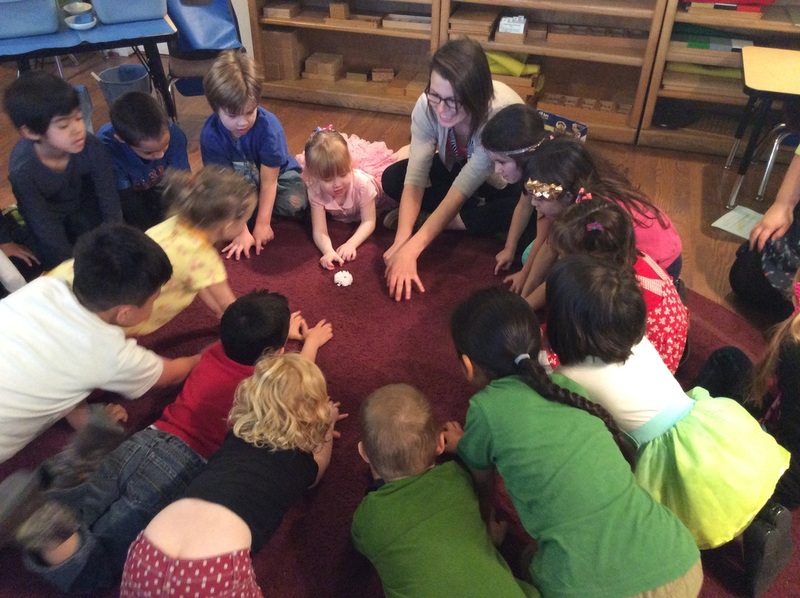 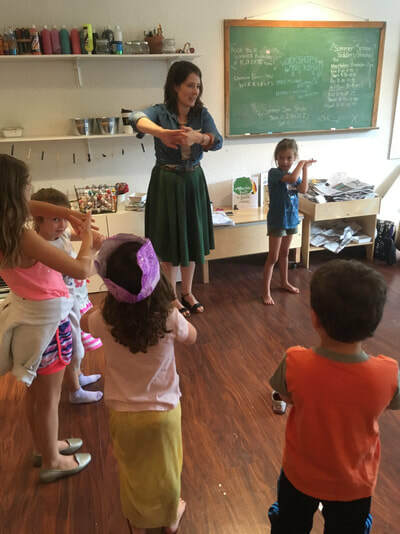 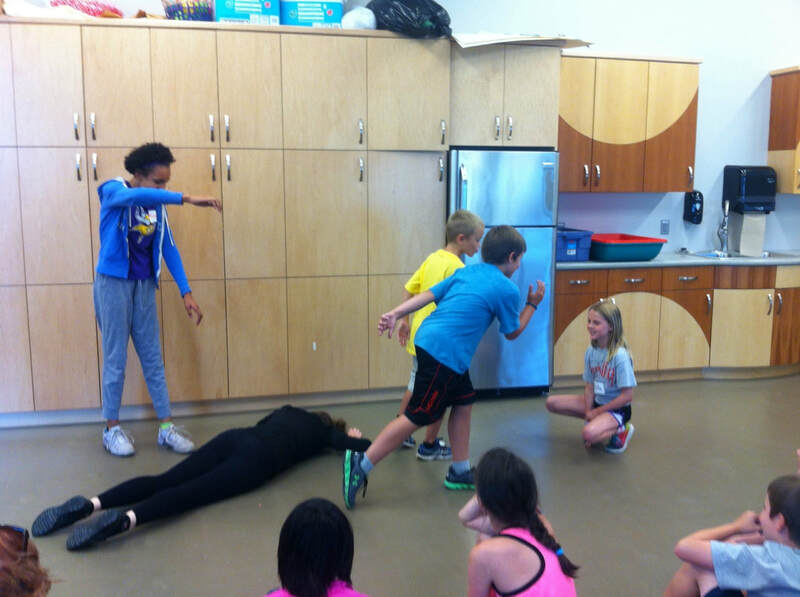 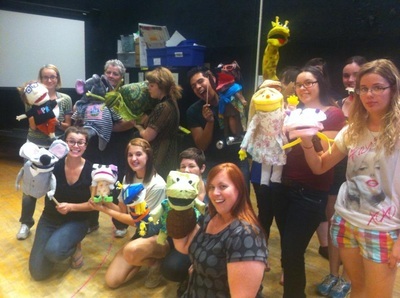 In addition to collaborative and hands-on art and theatre making, Megan facilitates professional development for educators and arts professional looking to deepen their understanding of multidisciplinary performance in unexpected settings. 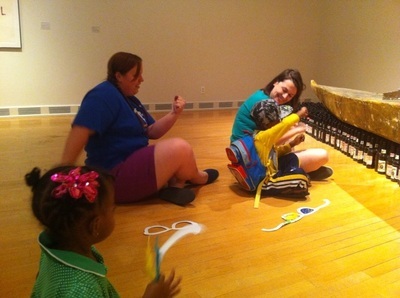 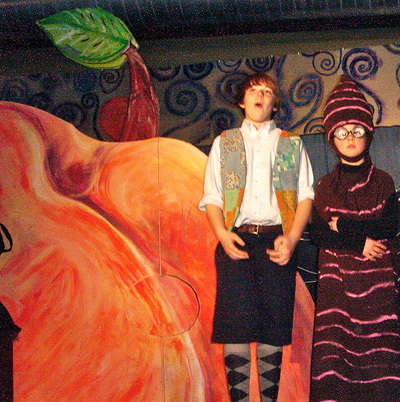 Read CV about specific youth projects for ages toddler through young adult.